Sold Before Run Custom Home by Chris Gibson Homes . Modern Farmhouse/Cottage , Open Plan. Master and vaulted Study on main. Family Room, Media Room, Spacious Rooms, Large Kitchen with Walk In Pantry. 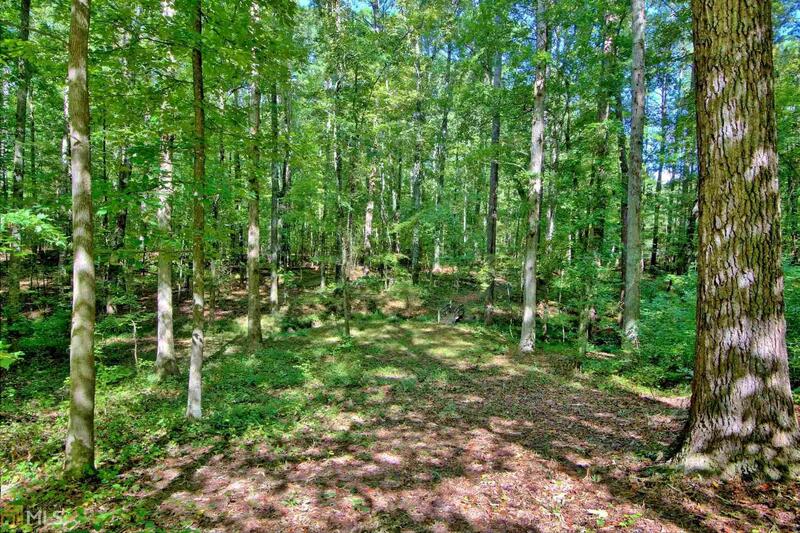 Gorgeous 4.27 acre lot in Peachtree City ! Three car garage with storage. Directions: From Hwy 54 , Head South On Robinson Road, Take First Right Into Camp Creek Estates. Lot 5b #112 Camp Creek Estates Will Be On Your Right.